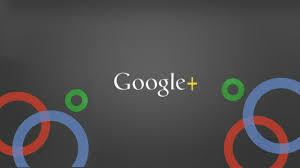 While users using Google+ are raving and ranting about the changes Google has made to the Google+ for PC users, the company has gone ahead and quietly updated Google+ Android App. This major update bumps up the version No. to v4.0. 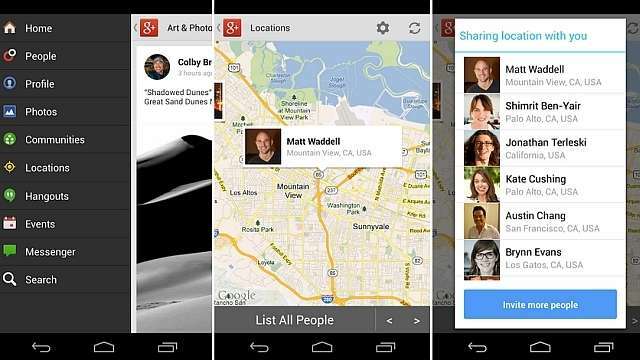 The new update has new features in addition to what Google has already released so far. It has improved your photo experience, location and the stream. For one you can now save your photos privately and safely just by clicking on them. This is because the update has brought a feature called Auto Backup. Then there is a new auto highlight feature which lets you look through a selection of top click from every set of photos that you have added. The update also has brought about auto enhance feature, which makes slight improvements to the people and the places in the images automatically. Another one is Auto Awesome and this is the best of all the features. It lets you create new versions of your images by adding animations and panoramas based on the images. To get started with this feature all you have to do is upload a few shot and visit the Photos section in the newly updated App and view the Highlights. Next in the list of features added by Google are the Photography tools from Snapseed. It has added filters like Drama and Retrolux and you can control the saturation and contrast from within the App itself. 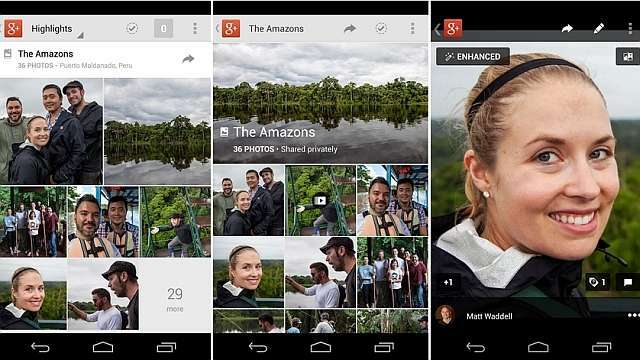 Apart for the features for Photography enthusiasts, the update has improved on the location sharing abilities. This can get you the actual location of your friend if he or she is in your right circle. For example, if someone has shared their location with you that you'll be able to see their current location on their Google+ profile. The ability has been improved with the inclusion of a new "Locations" section in the Android app. When users tap on "Locations", they will be able to spot the current locations of their friends on a map. Now you can plan your McDonalds or movie getaway from within the App. But remember as I have said earlier the users are the one who can decide on sharing their locations. And sharing it in wrong circles can create problems. And finally Google has updated the Android App hashtags feature. Now the hashtags will appear on the top-right of the individual posts so you can easily click on them. Once you tap the hashtags you can view streams of relevant content. Google has also given users the option of removing these Google added tags as per their convenience and liking. All in all a superb update for the Android users, so if you haven't already updated it, update it now from Google Play! If you like the App kindly Google+ me from within the site and comment on the article.